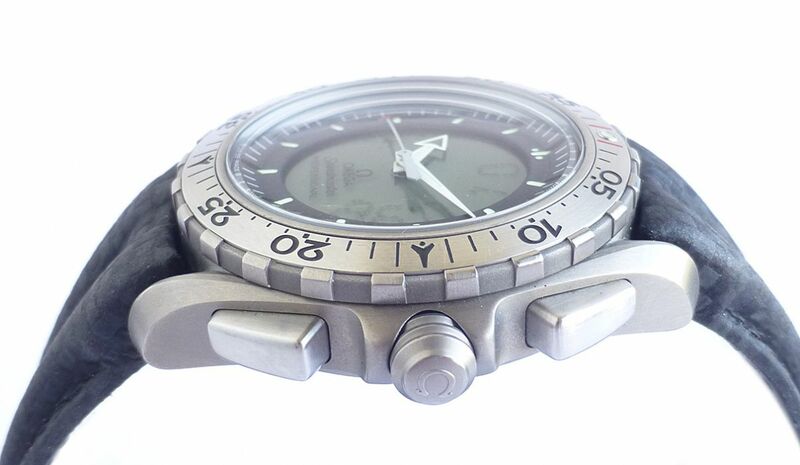 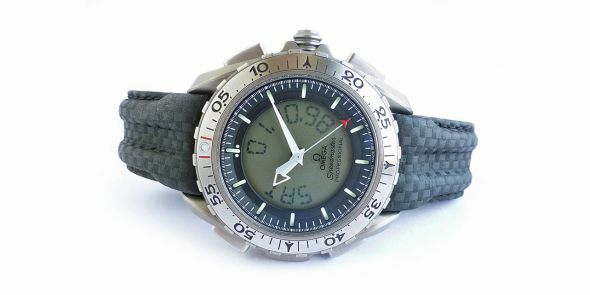 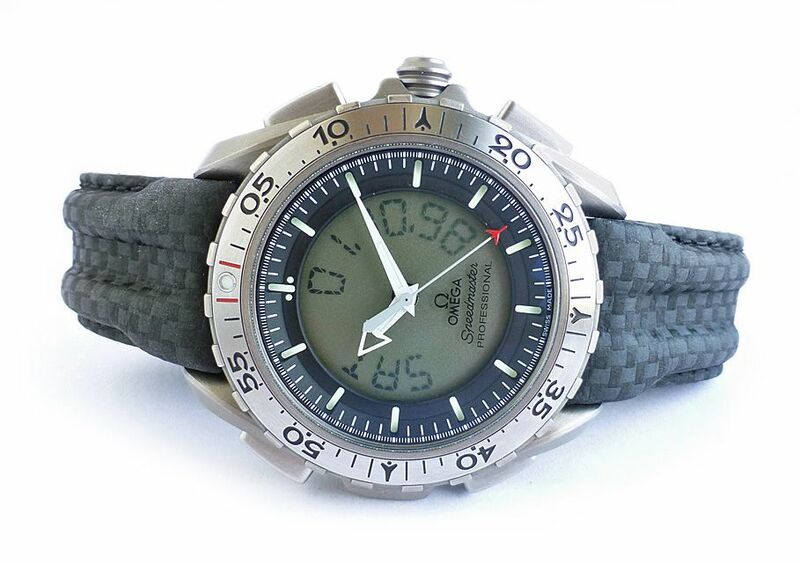 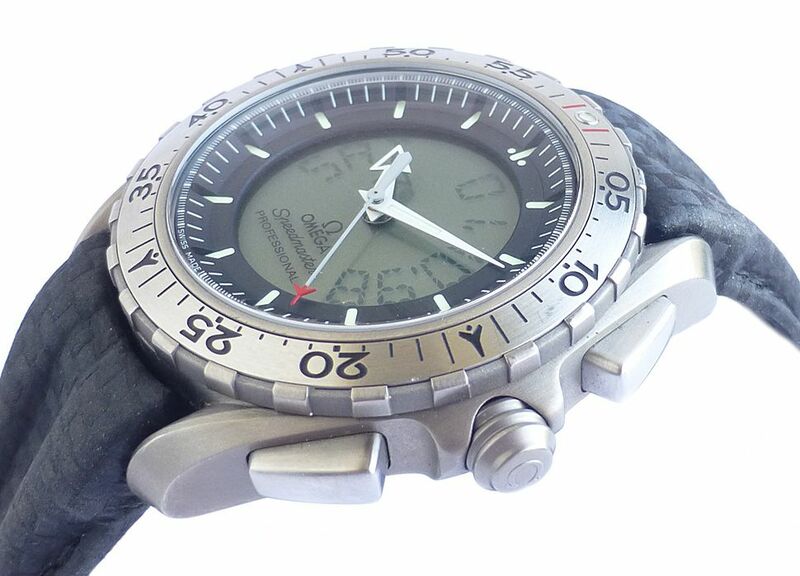 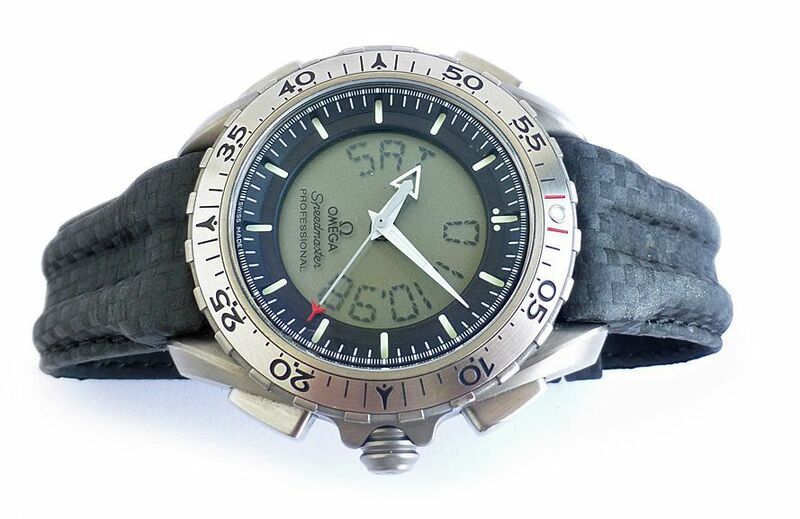 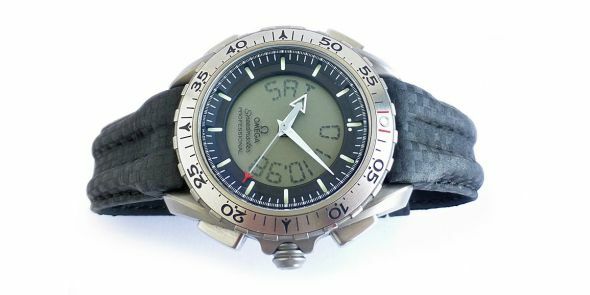 Excellent condition Omega Speedmaster X-33. 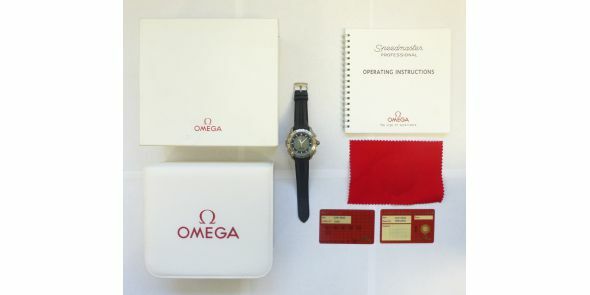 Comes complete with box and papers with unsigned warranty cards. 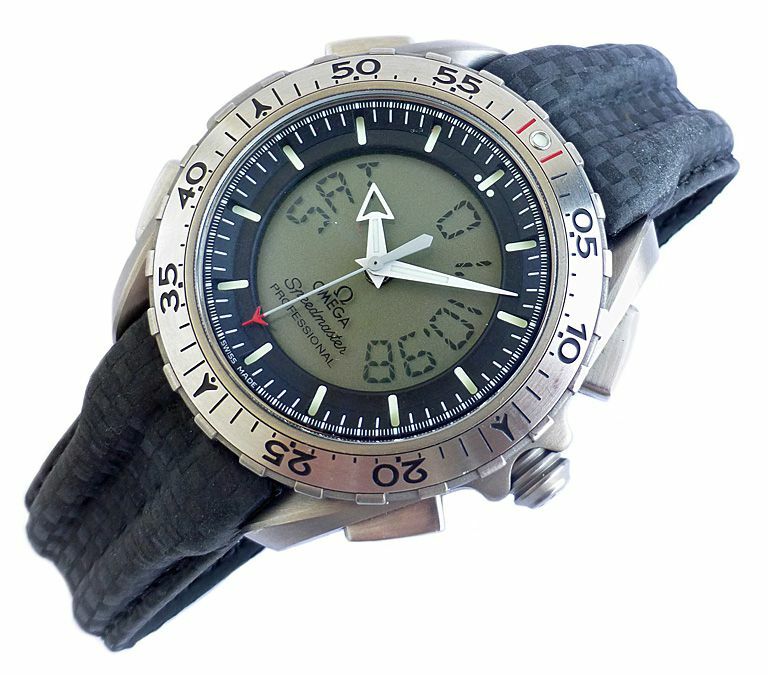 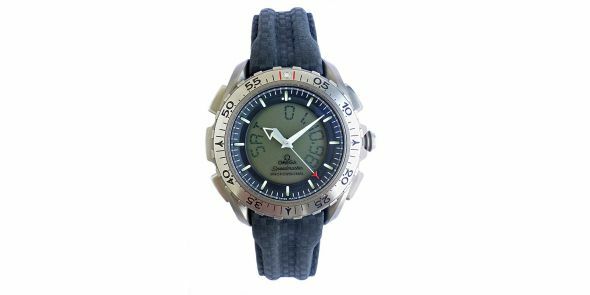 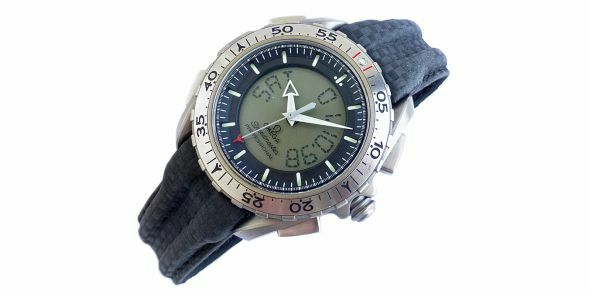 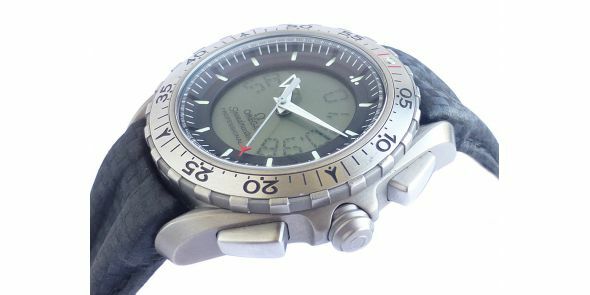 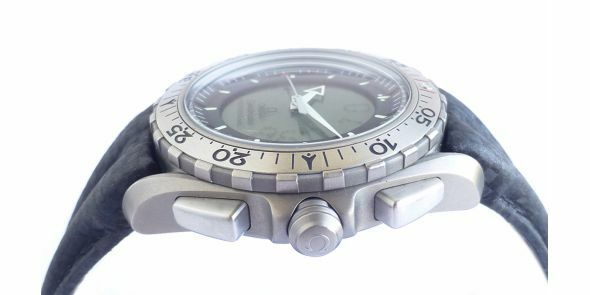 This watch is discontinued and becoming a collectors classic as it is a strong, durable and all round practical watch than has numerous functions. 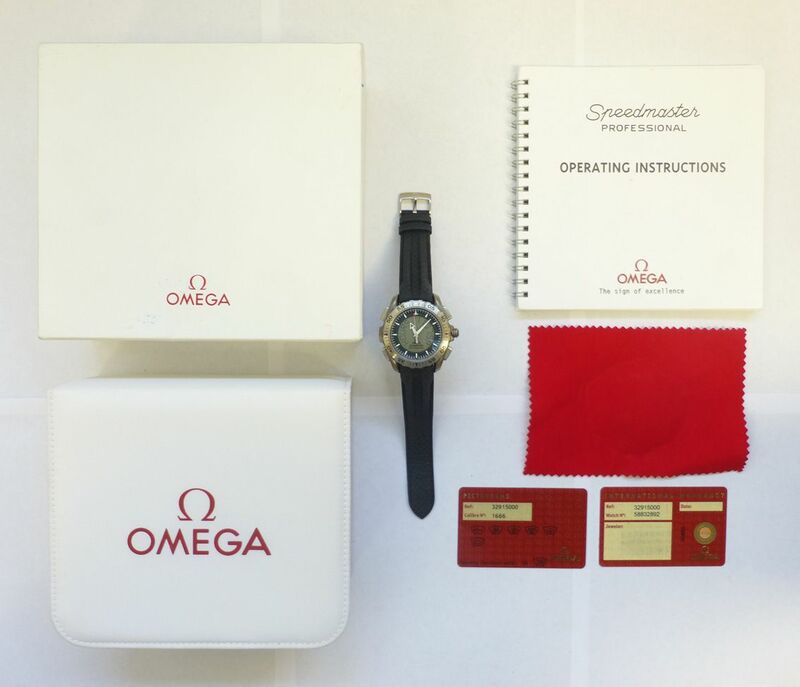 Please note the first picture in the sequence is a catalogue image. 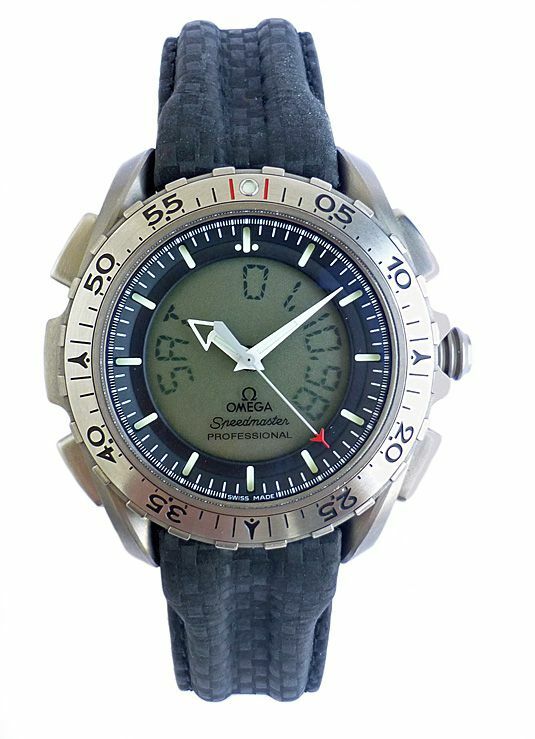 MOVEMENT Calibre: Omega 1666 Quartz precision multifunction movement.